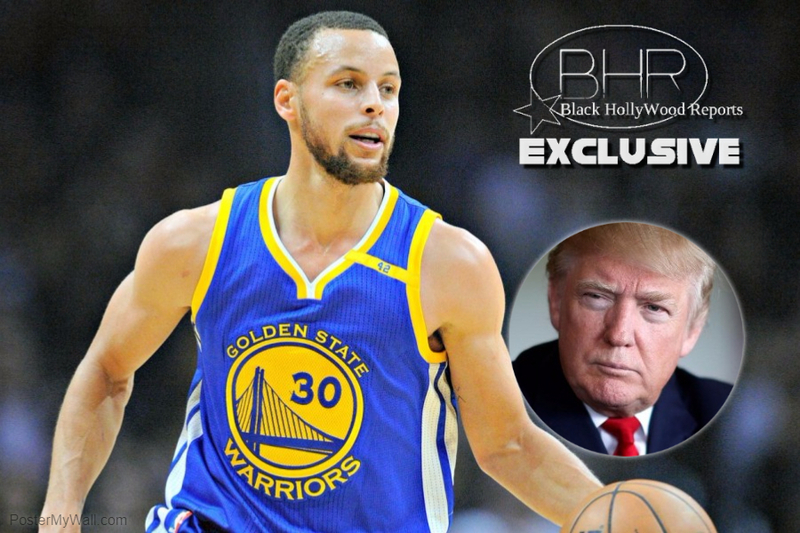 BHR Hollywood Reports........The Golden State Warriors said Saturday the team wouldn't go to the White House — even if they had been invited — after President Donald Trump suggested in a tweet that basketball star Stephen Curry is not welcome. 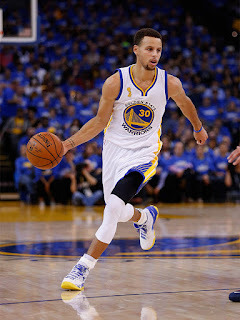 While its customary for professional sports teams that have won titles to get an audience with the president, Curry told reporters Friday that he would sit out on any potential trip. In response, Trump tweeted Saturday morning that going is a "great honor," but added: "Stephen Curry is hesitating,therefore [sic] invitation is withdrawn!" It was enough to elicit an immediate response from one of the biggest names in sports, Cleveland Cavaliers star Lebron James, who directed a tweet at Trump that began, "U bum." 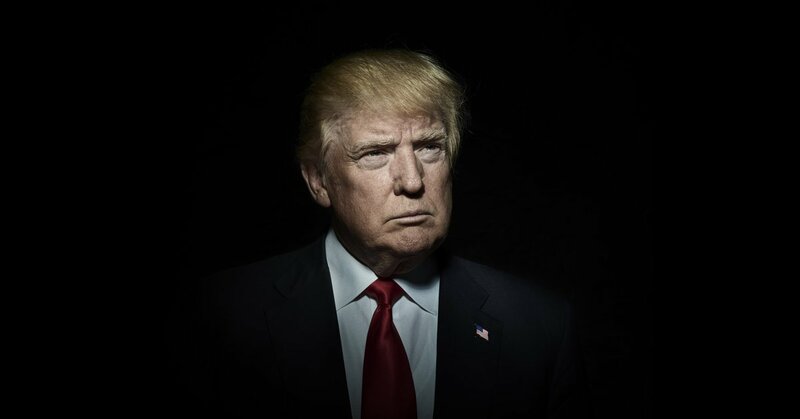 But Trump's lashing out against certain professional athletes went further Saturday afternoon, when he tweeted that players who want "the privilege of making millions of dollars" in the NFL and other leagues then shouldn't be allowed "to disrespect our Great American Flag (or Country) and should stand for the National Anthem." Trump's tweets come after a freewheeling political rally in Alabama where he blasted NFL players who kneel during the national anthem and called for them to be sacked. Warriors coach Steve Kerr, one of those who have been critical of Trump's policies, said earlier that the team had yet to receive an official invite from the White House after their NBA Finals win against the Cavaliers, but players would decide together whether or not to accept one. 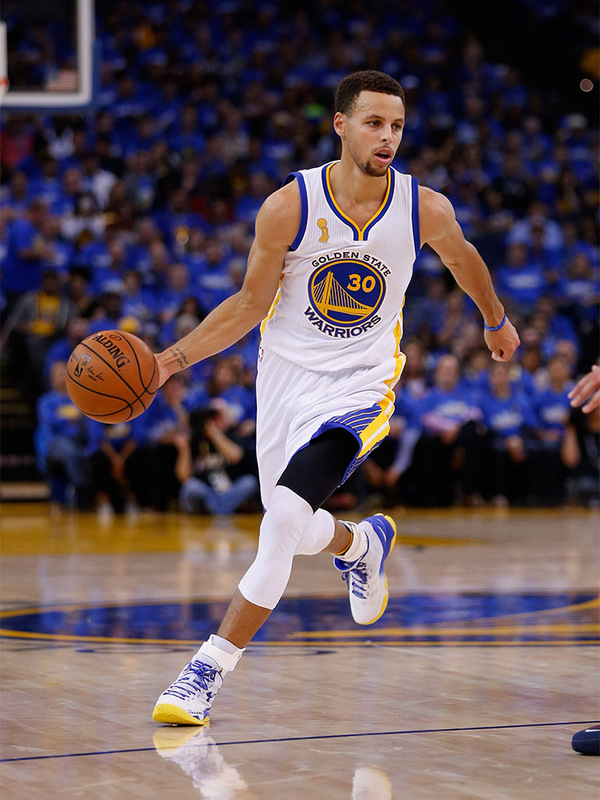 Curry, a two-time MVP who inked the first $200 million contract in NBA history this summer, is not known to court controversy and has become a popular pitchman for Under Armour and Nissan's Infiniti line. The 29-year-old has also burnished a reputation as a family man with his TV chef and wife, Ayesha, and their two young children.